This entry was posted in autism, mind/body communication, motor planning, physical fitness. Bookmark the permalink. thank you ido; that’s helpful. persistence; persistence! thankful that you are sharing your thoughts and experiences. Exercise and making the effort to improve muscle tone, core strength, balance, and endurance is never wasted. Thanks for your comments and inspiration in this regard. We associate autism with mysterious unknown neurological problems and too often overlook the simple things we can do to build our resilience and well being. It reminds me of the story about how several big shot engineers were brought in to solve a no-start condition for the big, complex computer just purchased by a certain government office. No one could solve it until the night janitor noticed it was unplugged. Morale: don’t overlook the simple things no matter how deep the mystery that underlies our condition. Hi Ido – thanks so much for sharing your thoughts about exercise. After I read your book, I got a personal trainer for my 22 year old son with autism. What a difference! For the first time in his life, he’s no longer walking on his toes. My name is Valerie Holmes and I have been teaching a severe autism class for 5 years now. I heard your Podcast from All Autism Talk this morning and I had to find out more about you. So many things that you were saying have confirmed my thoughts for the past few years. Many people in my profession only listen to the “Temple Grandin” type of autism and they don’t recognize how different the severe population is . I want to help my students and their parents in anyway possible but my thoughts and ideas are so opposite of what is popular. Who helped you the most to have your story hears? Are there any teachers who stuck out to help you express your inner voice? I would really appreciate collaborating on viewpoints regarding severe autism. 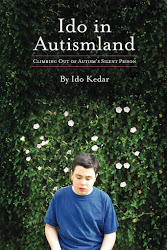 I am just finishing Ido’s book “Ido in Autismland.” This was written when Ido was young and just coming out of his “prison of silence.” It is one of the most beautiful books I have read, full of insights beyond his years. It also overturns conventional thinking about pervasive autism. Douglas Biklen’s book “Autism and the Myth of the Person Alone” is another source of insight about this condition. Not only does it have chapters written by different individuals with this condition, it has a summary of results by Biklen. This book should also be required reading for anyone interested in better understanding this condition from the perspective of the people who live with it rather than the ” experts.” The book “Typed Words, Loud Voices” is a compilation of writings by people who type to speak. Many of them also have this condition. The more people who make the effort to listen to the voice of people who live with pervasive autism the sooner their experiences will be taken into account and the limiting stereotypes of conventional wisdom can be overturned. 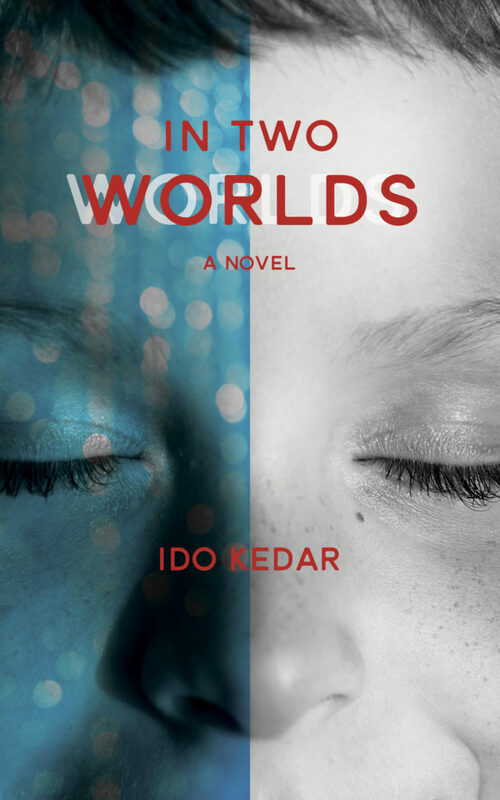 People like Ido are true heroes and trailblazers. Thank you so much for sharing your story! I just discovered you today and will be up late tonight reading your blog 🙂 You are such an encouragement to me already. Gives me such hope for my sweet boy, Reid.